Coming back after missing any amount of playing time is an adjustment for any athlete, but can you imagine coming back after two knee injuries right in the middle of one of the most intense playoff series of all time? That’s the situation Brock Sorensen finds himself in. 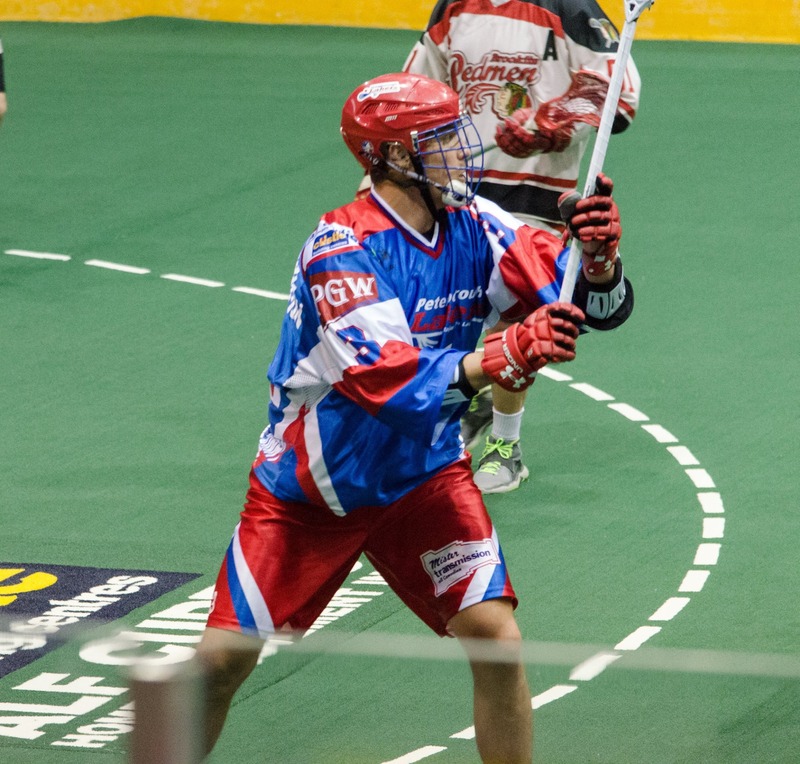 The Peterborough Lakers’ defender rejoined the Major Series Lacrosse franchise on August 2nd for game two of their semi-final series against the Brooklin Redmen. The Lakers currently lead the series two games to one after a 9-8 double-overtime victory on Tuesday night. They won both their games with Sorensen in the lineup. He’s already paying dividends, giving the Lakers more chances on transition while playing tough in front of his own net. Sorensen tore his ACL in a game with the NLL’s Toronto Rock in April 2016. His nearly year-long recovery meant that he missed the entire 2016 summer season. He was able to play four games for the Rock in 2017 before re-injuring his knee. This time it was a torn meniscus, a less serious injury, but one that delayed his return to the Lakers, who he last played for in the 2015 Mann Cup, again. Sorensen hadn’t played with the Lakers since their Mann Cup loss in Victoria in 2015. He and his teammates are hoping for the chance to go out west again this season. He got clearance from his doctors last week to return to game action. The Rock also wanted to get him back into game shape in preparation for NLL training camp in the fall. The Lakers went into the playoffs as the number one seed, finishing with a 17-1-0 record. While Sorensen wouldn’t compare jumping back into the lineup like riding a bike, assistant coach Tracey Kelusky said that’s exactly what it’s like. Adding the big 6’6 defender into the Lakers’ lineup will help out some of the youth that currently leads the team. The Lakers are a tight-knit group this season and it shows in not only their record, but their play on the floor. Two years later, Sorensen says the game has evolved. His teammates have helped him adjust. Kelusky said the coaching staff wasn’t worried about adding a new player in this late in the season. 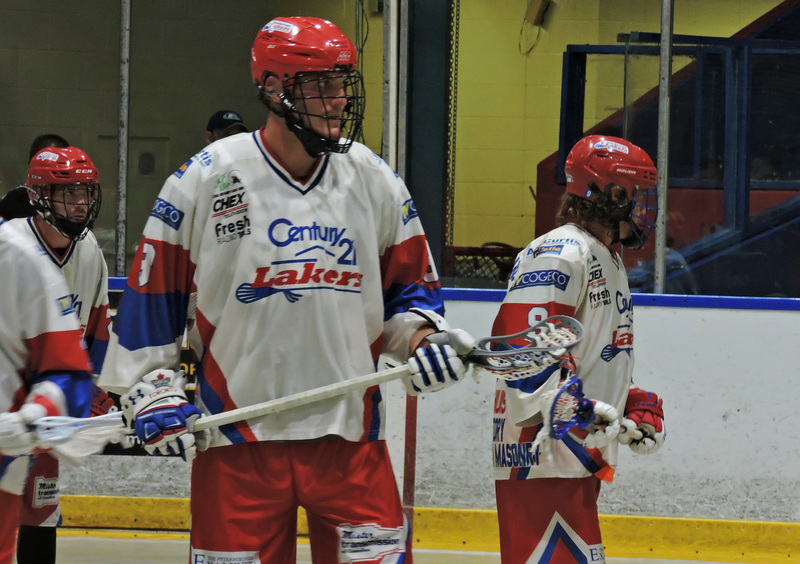 The Lakers and Redmen are set to face-off in game four of their series tonight at 8 p.m. at Iroquois Park Sports Centre in Whitby. In the other semi-final, the Six Nations Chiefs lead the Oakville Rock two games to one. Game four is tonight at 8 p.m. at the Toronto Rock Athletic Centre in Oakville.